1700mm Bath Panels - This is the standard, most popular size for UK steel or acrylic baths. Home > SIZES > Front / Side Bath Panels > 1700mm Bath Panels - This is the standard, most popular size for UK steel or acrylic baths. NEW ! Add Fitting Kit ? You will earn 99 points which is the equivalent of £0.99. A high-quality traditional 1700mm Front Bath Panel & Plinth from period bathroom specialists Victoriana, ideal for creating a period look in your bathroom. 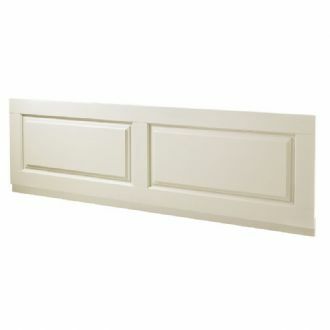 An inspired range of wooden bath panels with a clean classical design. 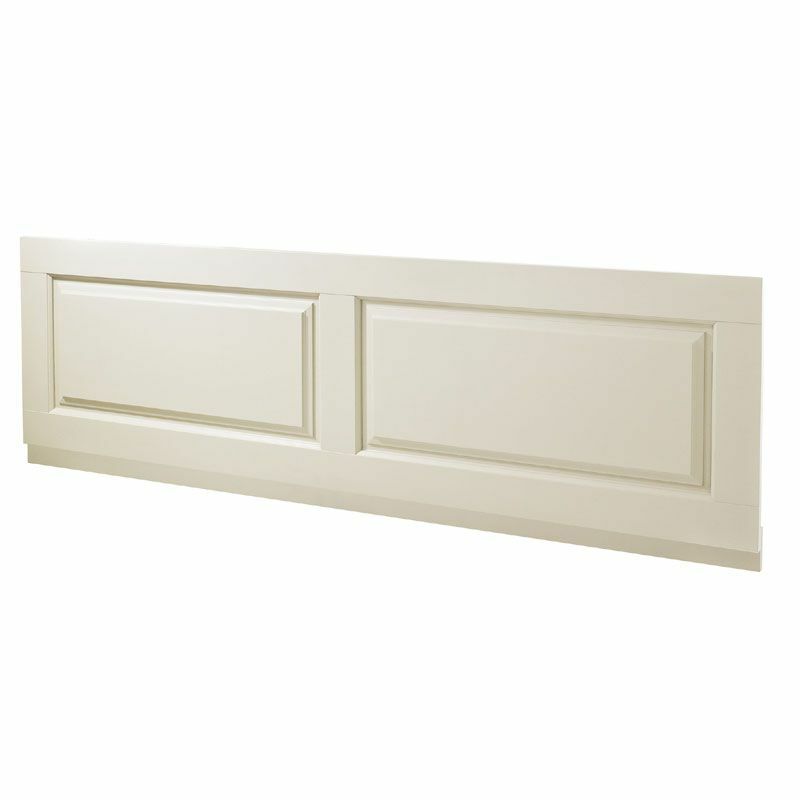 Each panel comes with a plinth to attach to the bottom of the panel to raise your bath an extra 90mm. Please note these products are wood based and must be securely fixed to a suitable bath frame for the best possible finish. Please follow our fitting instructions or use our specially designed Hidden Bath Panel Fitting Kit for a screw less finish. That's right, orders over £199 are delivered Free of charge as long as you have a mainland UK address. Don't worry if you spend less with us as our we never charge more than £14.99 for postage and packaging for any order. We can deliver to your home or if easier your work address or a relative or neighbour, whatever is best for you. Please ensure you provide us with an email address and phone number when you place your order as we can then keep you informed of your order status and if the delivery driver has a problem finding your address they can contact you and get your order delivered first time. 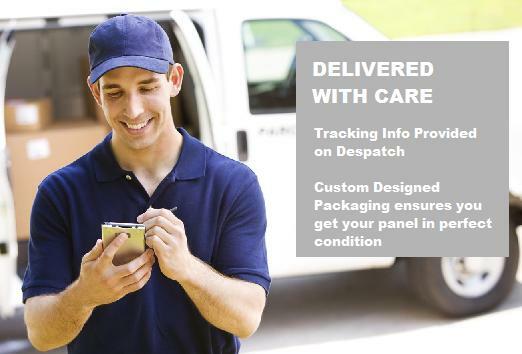 When your order is packed and dispatched from our warehouse you will be emailed with tracking information so that you can check your delivery's progress. We have worked hard to develop our packaging materials and techniques to make sure that your panels arrive in perfect condition. You can collect from our warehouse in Kent if its easier for you, but please contact us first to make sure your panel is ready as we don't want to disappoint. Look out for the preferred delivery date field when placing your order. This allows you to pick a date that will be convenient for you for delivery. 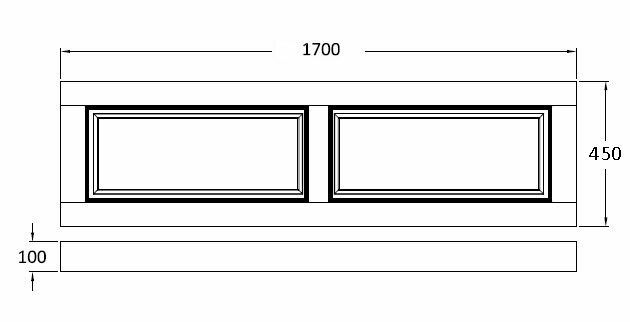 We will deliver your panel as soon as possible, current turn around time is 2 - 7 days as all of our panels are hand made to order and it does take time to make the perfect panel. Unwanted items can be returned to us within 30 days of receipt for a refund as long as they are unused and in the original packaging. If you want to return an item(s) to us please use email us to advise us which item(s) and the reason for the return. Please ensure that you use a signed for insured courier service and include you name and order number with the returned items so that we can process the return as quickly as possible. Offer applies to Mainland UK delivery addresses. Surcharges will be applied at checkout for special services / Highlands & Islands. 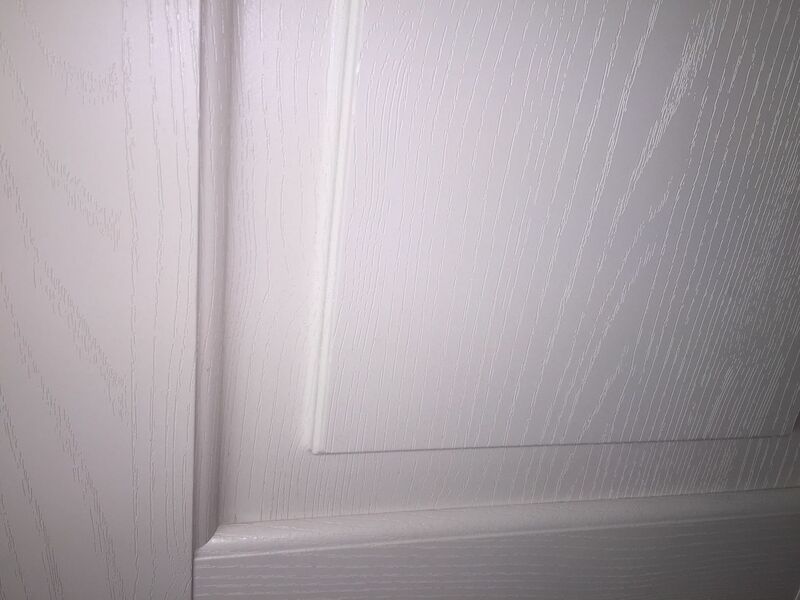 The best place on the Internet to buy affordable high quality modern plain high gloss wooden MDF and acrylic bath panels, as well as traditional styles such as shaker, tongue and groove and planked. Available in a wide range of colours such as White, Black, Cream, Red, Burgundy, Anthracite, Light Green, Green, Pink, Pale Blue, Aubergine ( Purple ), Orange and Silver as well as Wood Effects such as Beech, Oak, Wenge, Matt Walnut and Gloss Walnut.